The Mario series has been going strong since the first Super Mario game hit the NES console back in 1985. Nintendo has been putting out a steady stream of Mario games since then, and the iconic plumber has graced every Nintendo console and handheld on more than one occasion. But which of these games is best and which is worst? 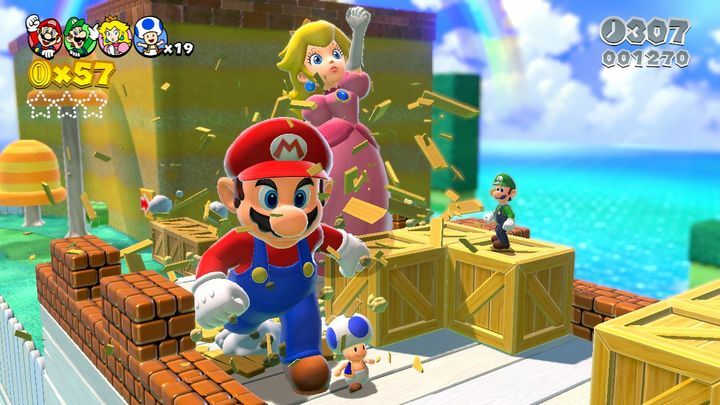 The series has been around for decades now, so each fan is likely to have a favourite entry, and some might even dislike a few of Mario’s outings too… So without further ado, here follows a list of the more recent Super Mario games, ranked from best to worst. Never lacking in imagination or clever execution, Super Mario Galaxy 2 was the iconic plumber’s finest hour. Super Mario Galaxy 2 is arguably the best game ever released for Nintendo’s Wii console. And with this 2010 release Shigeru Miyamoto and his team at Nintendo proved they are masters of the platform genre, delivering a fantastic platformer that caused a sensation back in the day. Because not only was this an improvement on the classic Super Mario Galaxy, featuring even more imaginative levels, boss fights and a colourful three-dimensional world. This also had traditional 2D levels, some of which featured upside down action, taking advantage of the game’s clever gravity mechanics. 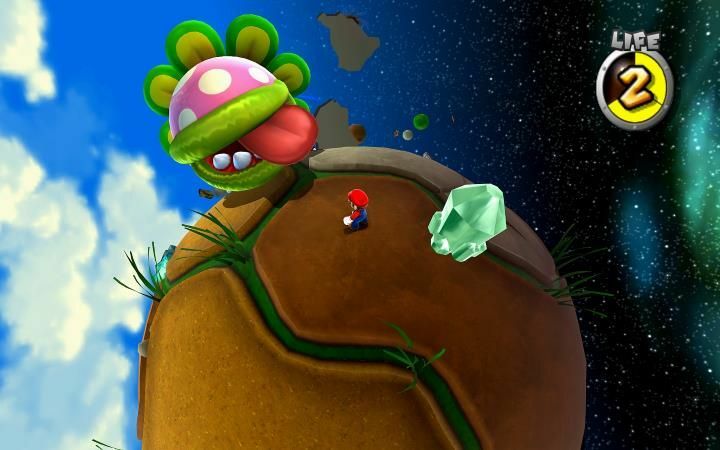 Super Mario Galaxy 2 upped the ante in every respect, whether that be graphics, sound, level design or challenge, surely reminding people why the word Mario and fun go together.